Wonderdry sponge floor mop with double squeeze action. Replaceable heads available. This Lemon Floor Gel is an effective cleaner that is formulated to provide an effective but gentle clean. 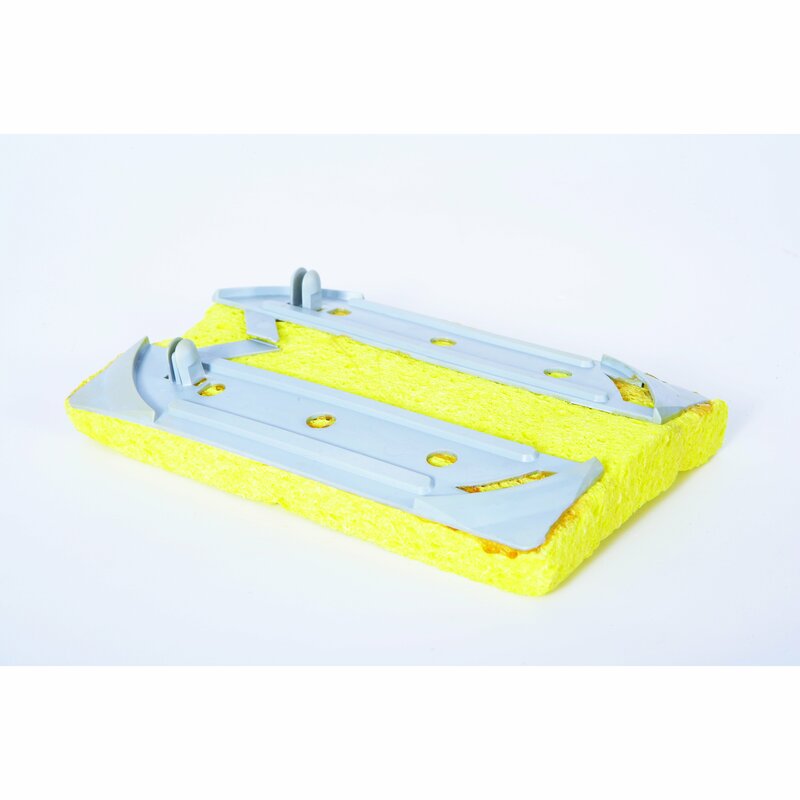 This gel floor cleaner can be used on both floors and walls; it is ideal for use on non-slip flooring. As well as offering a gentle clean, the easy to use formula is designed to be effective and removes scuff marks and heel marks with ease. This Lemon Floor Gel is available to buy as a single product or a bulk buy option. Easy change cellulose sponge head to fit the Wonderdry mop (WMWDGR).